These days there has been an unprecedented increase in the incidence of diabetes in pregnant women. This is known as gestational diabetes. Recent studies have revealed that about 100,000 women are afflicted with this condition. Gestational diabetes can also manifest as impaired glucose intolerance during pregnancy and cannot be detected by ordinary means because there are no classic symptoms observed. As a result, many women and their doctors don’t even come to know or suspect this condition till the very last stage of pregnancy. The fact is that if you catch this condition early there are more options of treatment and management available. There are a lot of gestation diabetes tests which can accurately determine whether you have diabetes during pregnancy. According to the doctors, gestational diabetes test has to be conducted in combination with various methods. Normally, women get gestational diabetes around the 24th to 28th week of pregnancy. These tests involve testing the patient for gestational diabetes mellitus. However, if the test shows negative that does not mean that the patient may not have gestational diabetes. 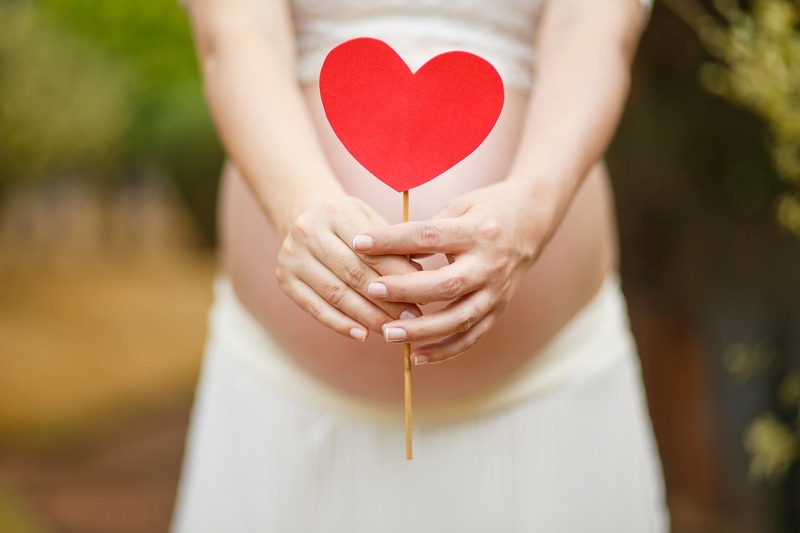 All you need to do is to conduct a gestational diabetes test each trimester. Oral glucose tolerance test (1 hour): The patient drinks a glucola solution which has 50g of glucose. This intake of glucose results to rapid absorption in the body and increases blood glucose level in the body. One hour later, another blood sample is taken and sent for analysis. If the readings are more than 130-140 mg/dL then the diabetes gestational test is deemed positive. This test does not involve any fasting and hence is convenient. Glucose tolerance test (3 hour): If the one-hour glucose diabetes gestational test comes positive, then this test is conducted in the next step. This test involves drinking of glucola solution which has about 100 g of glucose. After that blood samples are taken in equal intervals in the next three hours. These glucose levels are checked and analyzed. One blood sample is taken before the patient drinks glucola. Then the tests are done at every one hour. Gestational diabetes is suspected if even 2 readings out of four come abnormal. Gestational diabetes tests are important to control this condition. Diabetes during pregnancy can cause a lot of complications in the fetus. It can cause obesity in the baby even at birth, respiratory complications, jaundice and even diabetes in the new born. If the baby becomes abnormally large then there can be a lot of resultant conditions like nerve damage or shoulder dislocation and even fractures in the new born. It can even cause problems in the child in adulthood as well. So, if you have even an iota of doubt that you are suffering from gestational diabetes, get the gestational diabetes tests done today!